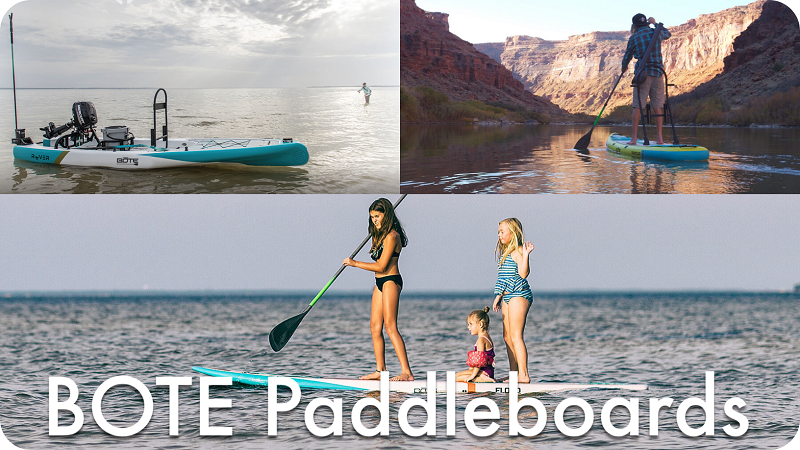 Welcome to Trail Expeditions, your on-line resource for Texas Kayak Tours, Eddyline Kayaks, Bote Paddleboards, Kayak Accessories, Camping Equipment and Yakima Roof Racks. Established in 1990, all of our kayaks, SUP's, kayak accessories and camping equipment have been field tested to provide the best quality and value for our customers. Contact us for personal assistance and custom solutions for your outdoor adventure needs! Whether you are looking for the ultimate fishing kayak, high performance sea/touring kayak or a super lightweight recreational kayak, Trail Expeditions and Eddyline Kayaks have you covered! 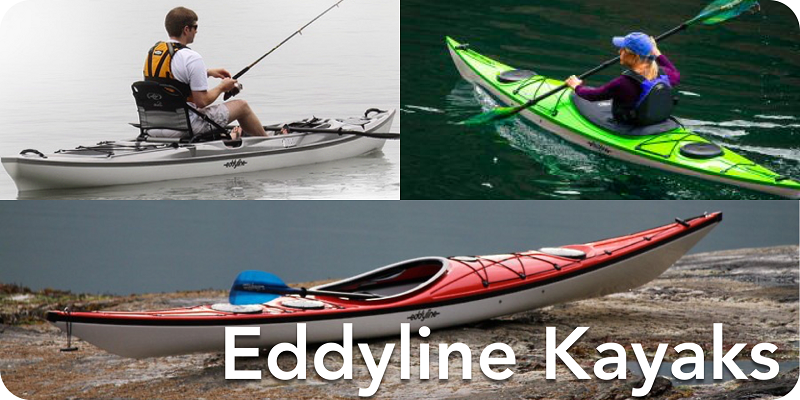 For our kayak selection, visit Eddyline Kayaks. 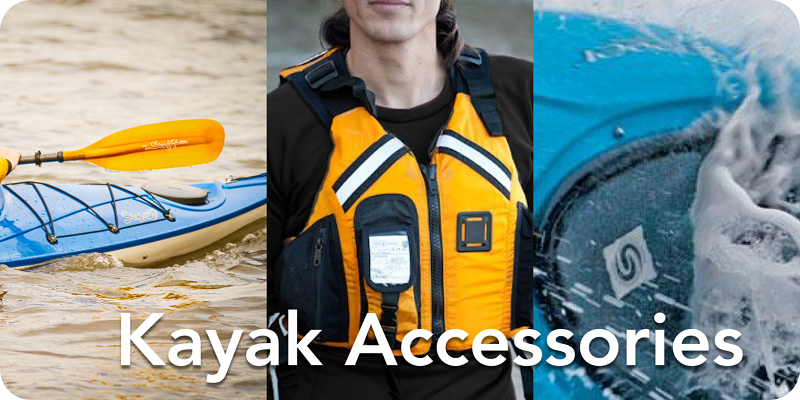 For expedition proven kayak & fishing gear including Kokatat PFD's & Paddlewear, Snap Dragon Design Spray Skirts, Eddyline Kayak Paddles, SealLine Dry Bags, Seattle Sports Canoe/Kayak Carts & Torqueedo Kayak Motors, visit Kayak Accessories! Extend the comfort on your next adventure with ultra-lightweight backpacking/camping equipment featuring MSR Tents & Camp Stoves, ThermARest Sleeping Bags / NeoAir Mattresses and LuxuryLite Cots & Shelters. 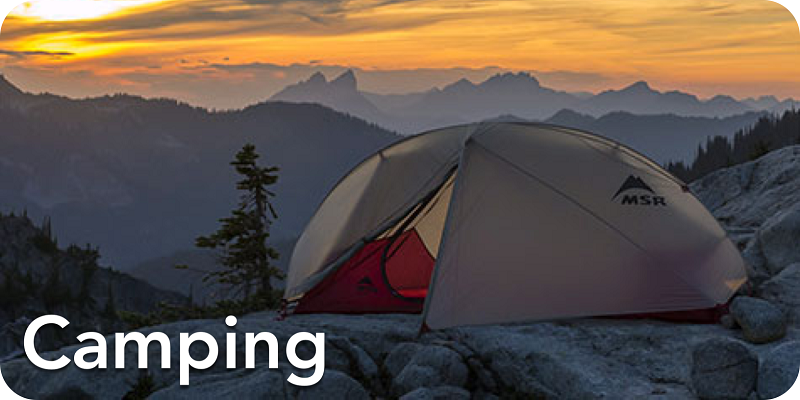 For our complete selection of ultra-lightweight and packable camping equipment, visit Camping Equipment. 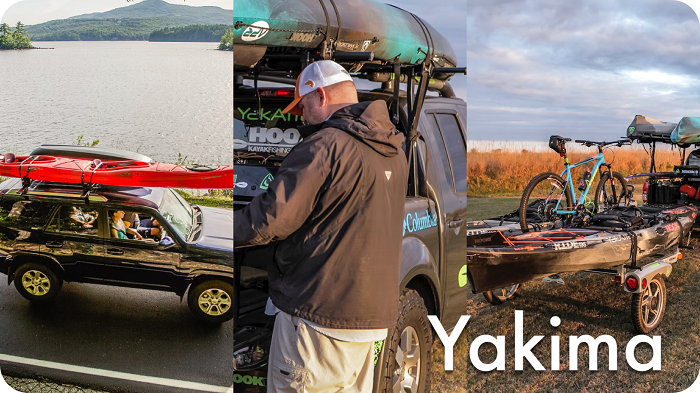 For the best way to transport your gear to your next adventure, check out our Car Top, Truck and Hitch Racks. And for maximum gear hauling and convenience, check out the RackandRoll Trailers! All from Yakima. Explore some of most scenic waterways in Texas! 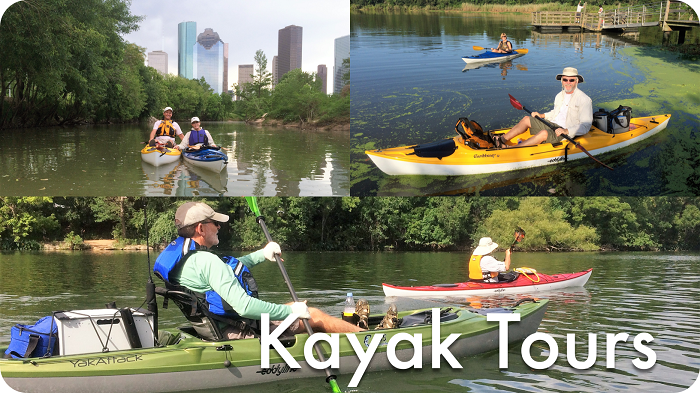 For tour descriptions, schedules and registration visit Kayak Tours.